Azbil’s ATT082 Advanced Temperature Transmitter provides a high level of functionality, versatility and safety for the most critical applications in your operation. The ATT082 can operate as a single or dual input device. 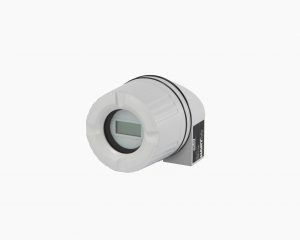 In the dual input mode you can select between dual measurements, hot sensor back-up, differential temperature measurement, sensor drift detection or average temperature. It is certified by TUV to IEC1508 for use in Safety Instrumented Systems. •LCD local indicator provides both process data and diagnostics information.